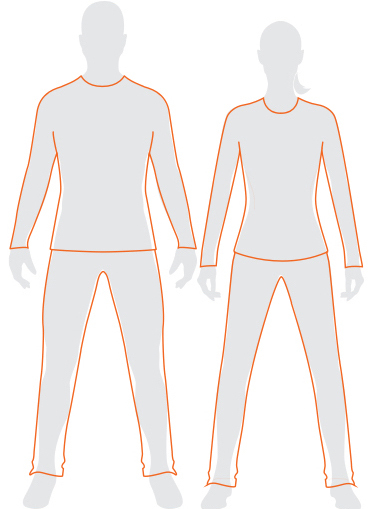 RealFLEECE® delivers the soft, natural warmth, comfort and durability of our superfine merino. It is designed to bring luxurious comfort and warmth to everyday life. Icebreaker’s merino wool RealFLEECE® clothing for men is designed to be soft, durable, and naturally warm. Experience the luxurious warmth of our premium merino sheep’s wool, woven into these insulating and breathable gloves, sweaters, pants, and more. Our RealFLEECE® fabric is brushed to deliver the ultimate in softness and warmth, while a fine nylon core provides strength and durability. 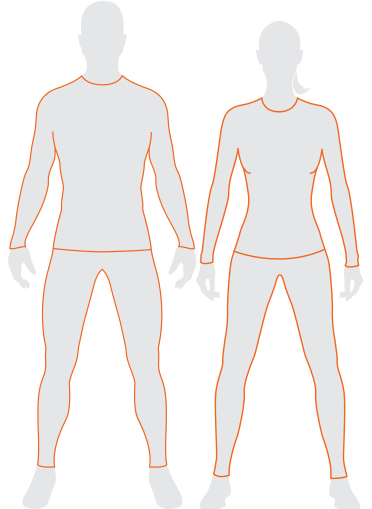 When you wear Icebreaker’s merino wool RealFLEECE®, you get more warmth for less weight. 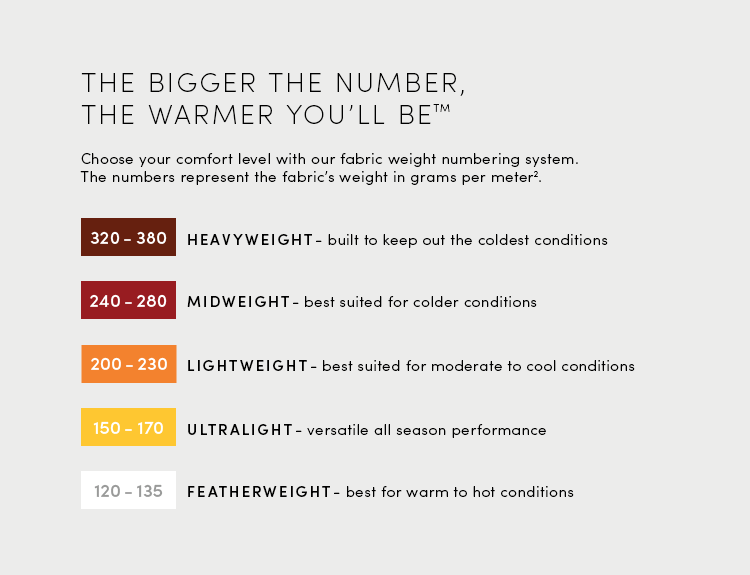 Don’t let bulky layers weigh you down this season. Stick with Icebreaker for light and versatile layers. 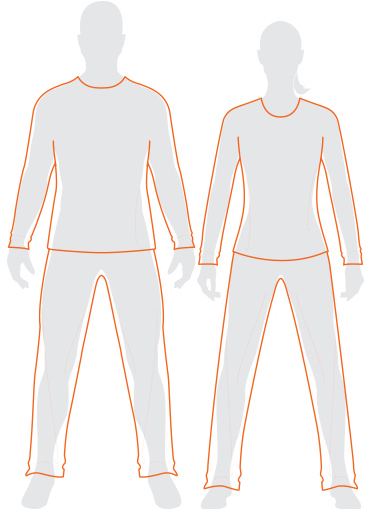 See how our layering system works with our men’s base layers, mid layers, and outer layers. RealFLEECE® sweaters make the perfect mid layer.